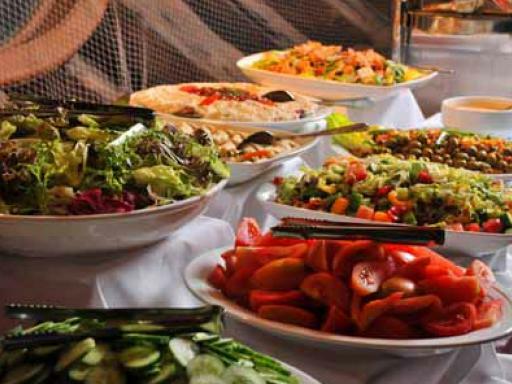 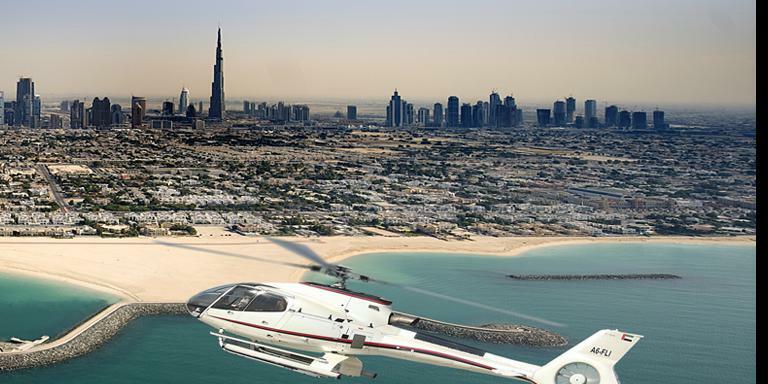 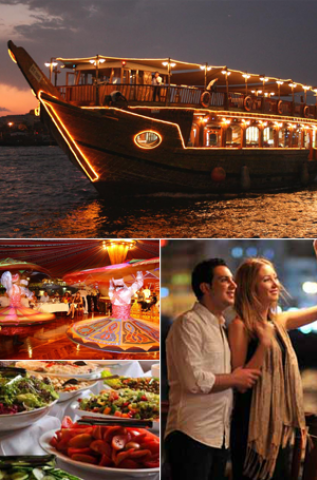 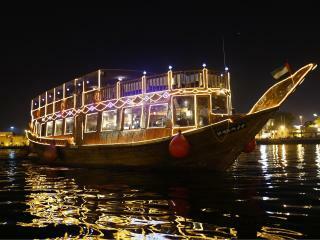 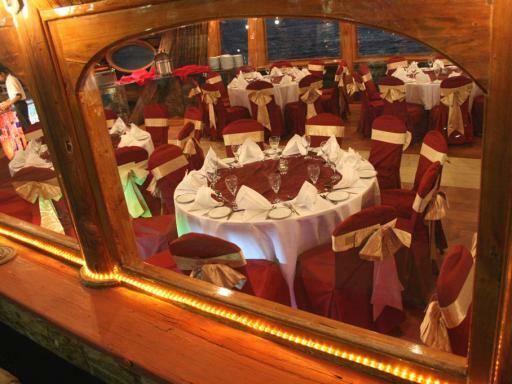 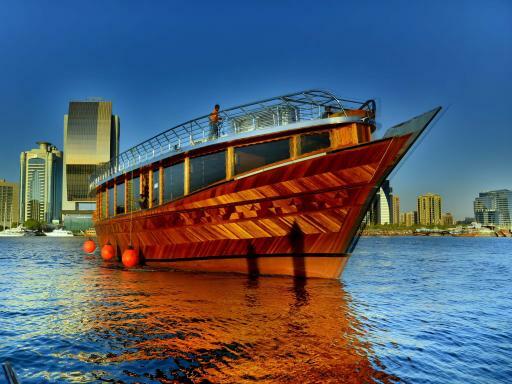 Enjoy a relaxing evening dinner cruise on historic Dubai Creek aboard a traditional wooden Dhow. 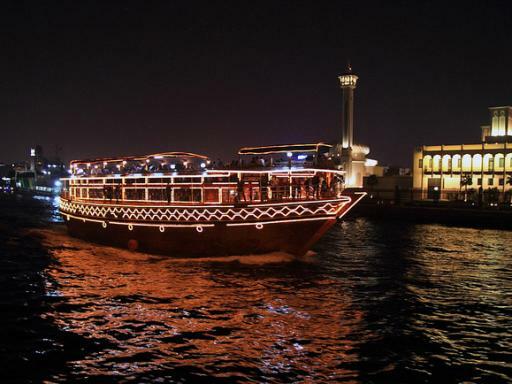 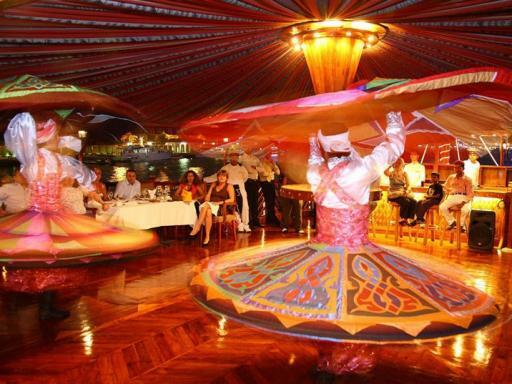 As you gently cruise along this vibrant waterway, dine on a delicious feast accompanied by traditional Arabic folk music. 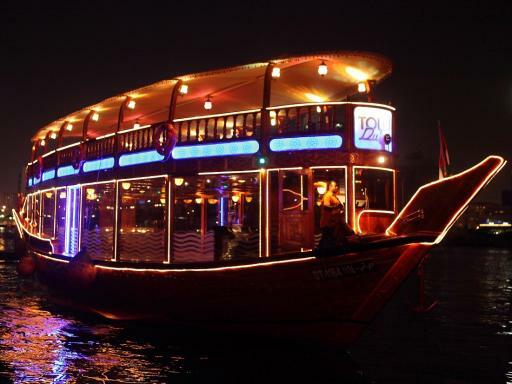 Start Times: Cruise departs at 8.00pm. 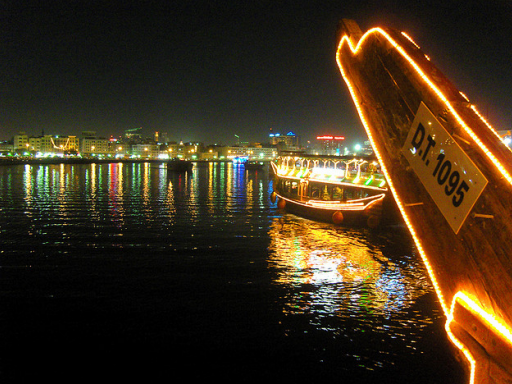 Hotel pick-ups commence up to 60 minutes before this time.